Buying fitness equipment in Bremen is quite easy, since Sport-Tiedje has been present with its specialist fitness store at the Friedrich-Ebert-Str. 6. 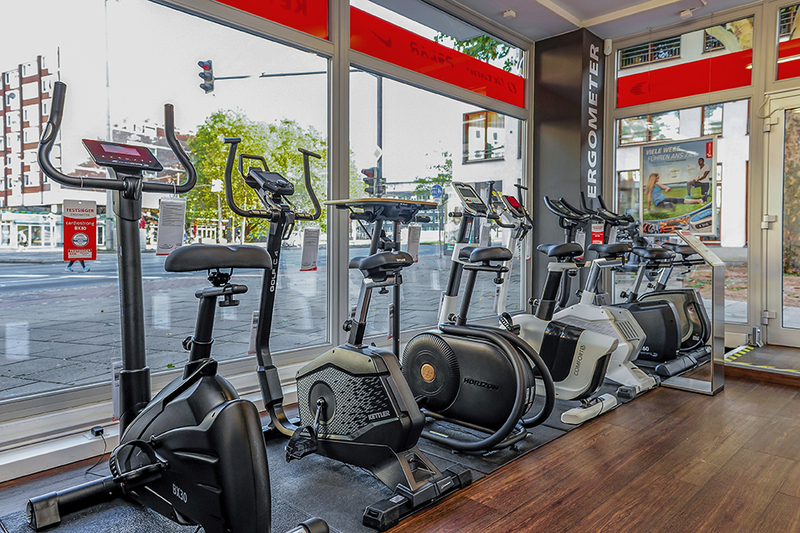 Here, we offer you a wide and brand-independent range of sports equipment and all about the topic fitness at home or for professional use on a showroom space of 350 sqm. 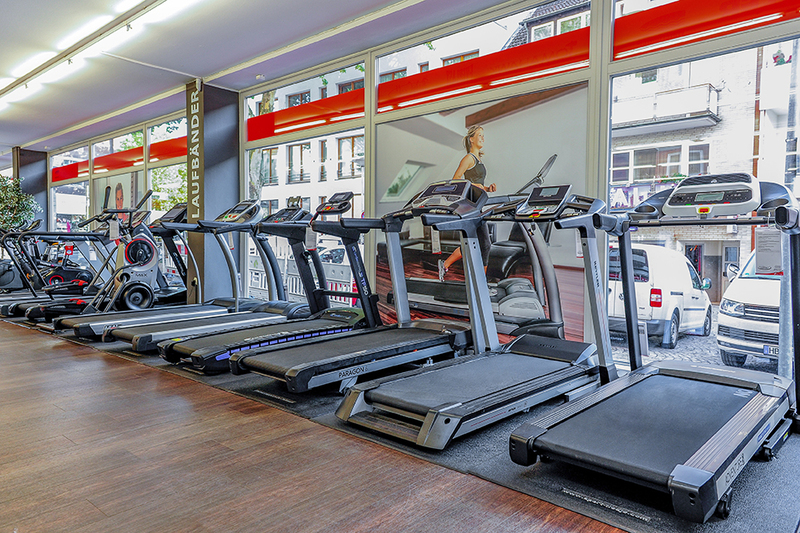 At our store in Bremen, you experience fitness equipment in all its diversity. Our parking spaces can be found at the Osterstrasse 18. 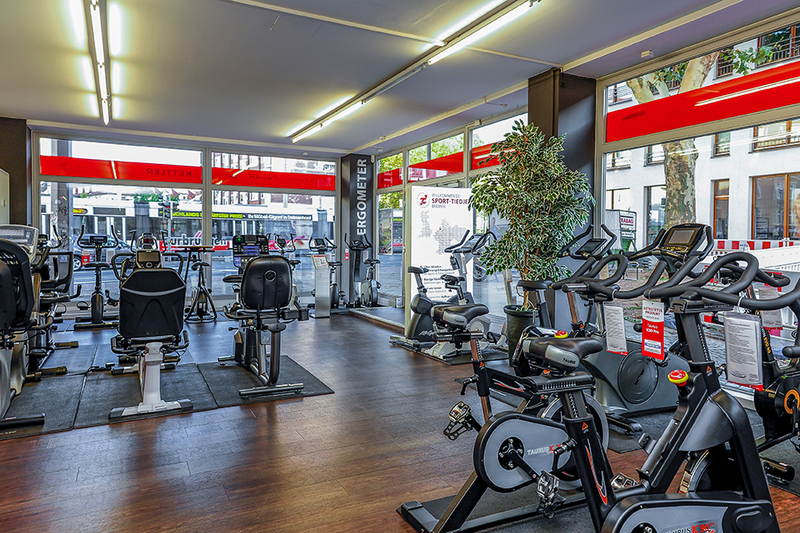 In Bremen, we offer you the possibility to test and try every fitness equipment at the showroom. You are welcome to bring some sporty clothes along and visit us. Our competent consultants are happy to test together with you every equipment so you can be sure that you buy the fitness equipment which suits best your expectations. Our committed service team can also recommend you alternative products, which are available at our online shop. Benefit from the expertise and mainly from the practical experiences of our colleagues, when you purchase a fitness equipment in Bremen. 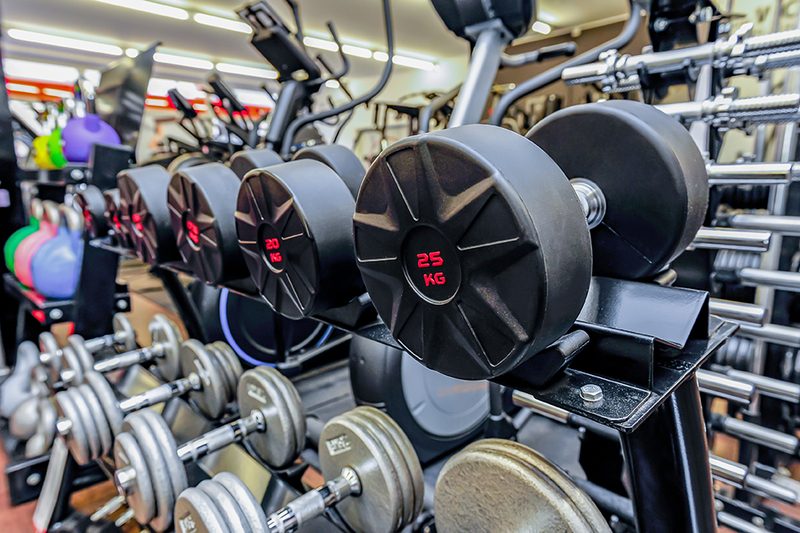 In order to make your training more effective, we offer the appropriate accessory for your fitness equipment at our specialist fitness store in Bremen as well. It includes, i.e., care kits for bulky equipment like a treadmill as well as nutritional supplements, which support you in achieving your training targets better. Furthermore, you can also buy small fitness equipment in Bremen to upgrade your training. It includes, i.e., training weights or Kettlebells, which you can use additionally to your ergometer training. Our team is happy to provide valuable tips to keep in shape, to build muscles effectively or to lose weight quickly!